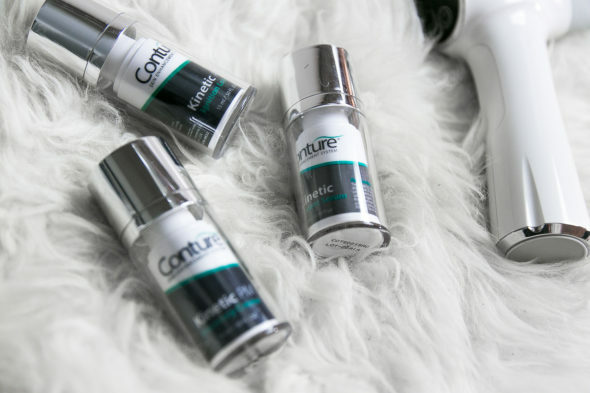 It’s been 6 weeks since I started using Conture’s Kinetic Skin Toning System and I want to update you guys on the progress I’ve seen with my neck. 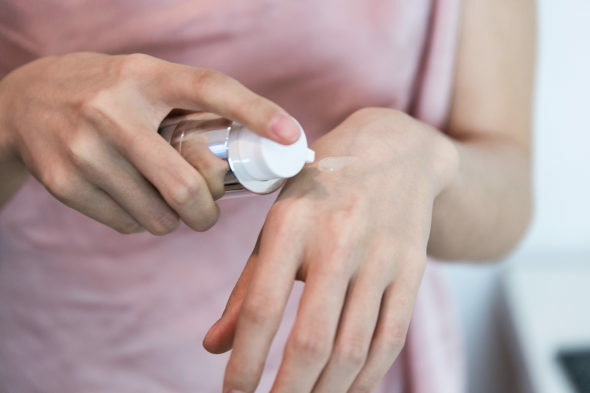 Prior to using the Conture device, I apply the Kinetic Skin Toning Serum, which contains retinol to make the Conture device glide smoothly on my skin. I really feel the benefits of this serum alone and on busy mornings when I don’t have time to use the Conture device, I still like to apply this serum on my neck since I definitely notice how it’s been diminishing the wrinkles on my neck. There are three settings on the Conture device- face, mild, and neck. Since I primarily use the Conture device for my neck, I’ve been using the neck setting mostly. The device is extremely easy and simple to use and I feel really luxurious, pampering myself with each usage. 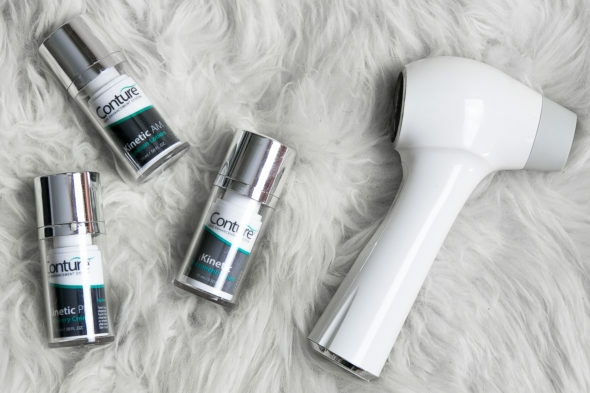 The Conture device stimulates blood flow and increases the absorption of products, which is why I love applying the Kinetic AM Ignition Crème and Kinetic PM Recovery Crème afterwards. 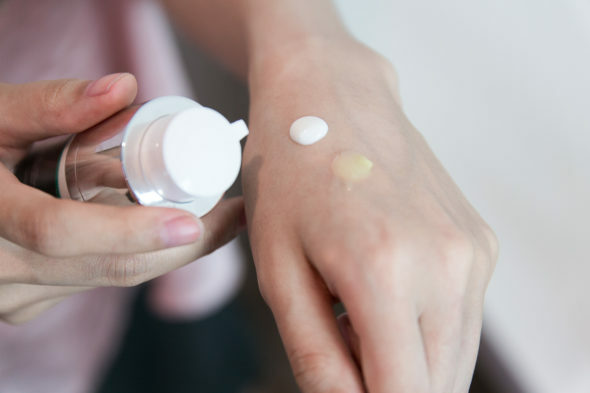 My skin feels so hydrated and supple after I apply these skin care crèmes. 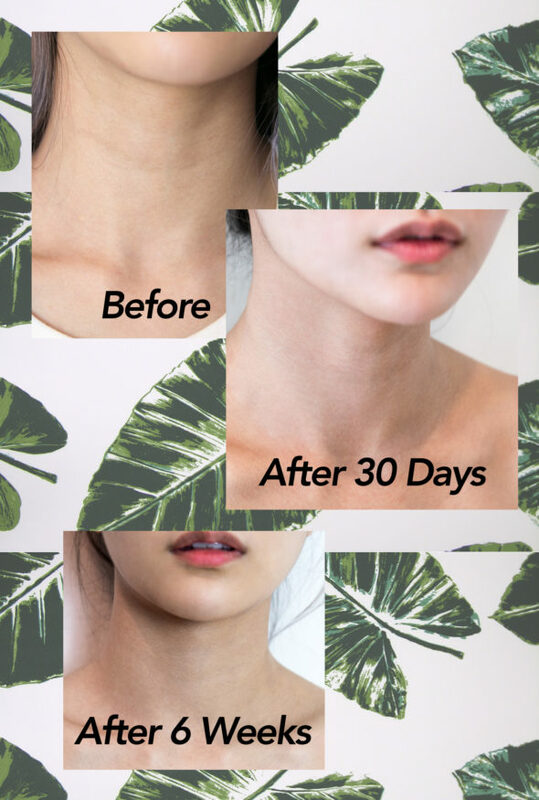 After just 6 weeks of usage, you can compare with the Before and After photos to see the improvements with the wrinkles and hyperpigmentation on my neck. 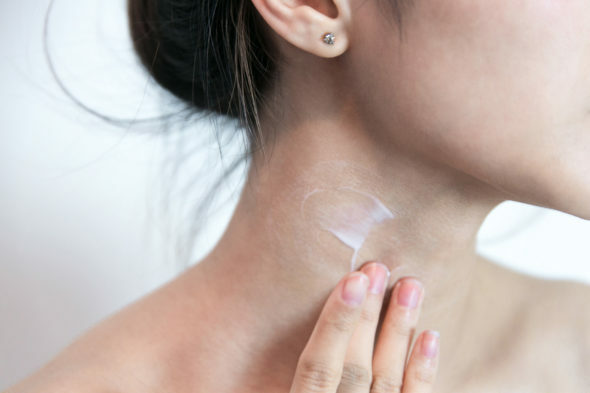 My main concern was eliminating the two deep wrinkle lines that I have on my neck since birth and with continued usage, I think they have lightened quite a bit. If you are interested in trying this product with me, you can get your own Conture Kinetic Skin Toning System at an exclusive rate on QVC. 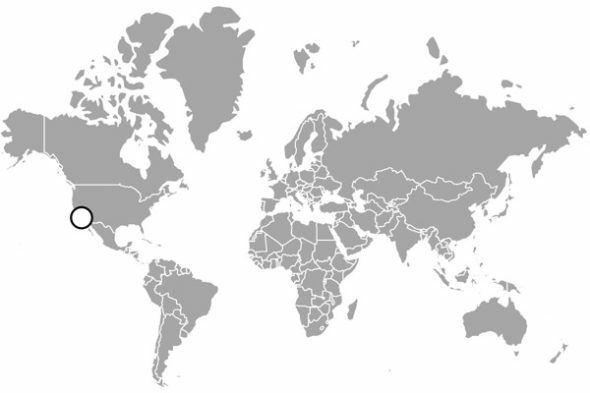 Wow, the results are really amazing, I didn’t even know machine like this existe. Thx for the review. Loved this honest and thorough review so much love! 🙂 Definitely want to try it, especially after hearing about your experience! Wow that’s a noticeable difference. I recently started applying moisturizer more on my neck since I can’t avoid the sun and am past my 20s. This sounds and looks so good. I’ll have to check it out sometime. OMG! That is some amazing result babe! So glad it works out so well for you! I need to check this out! Sounds like an effective product. Nice to know there is a device and cream for the neck wrinkles. Great post! This sounds awesome! 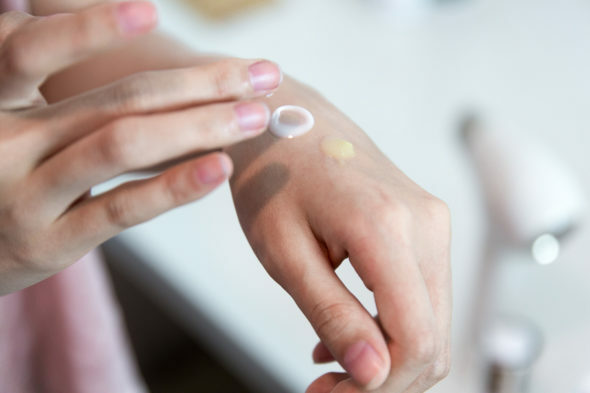 I love how beauty tech is booming!